Straight out from Exemplar Records studio, here is "Mr Eazi Mix". 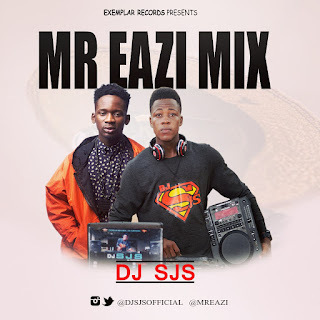 This is a compilation of all "Mr Eazi's" Hit songs by international Dj Sjs. Download, Enjoy and we would like to hear from you. cheers.